IVVs are interactive. Unlike a passive video, the student must do things (answer questions, do video analysis, etc.) while using an IVV. IVVs contain short video segments, often just a few minutes long. Brevity is important because recent research has shown that the median engagement time for an online video lecture is at most 6 minutes, regardless of total video length. Students often make it less than halfway through videos longer than 9 minutes. 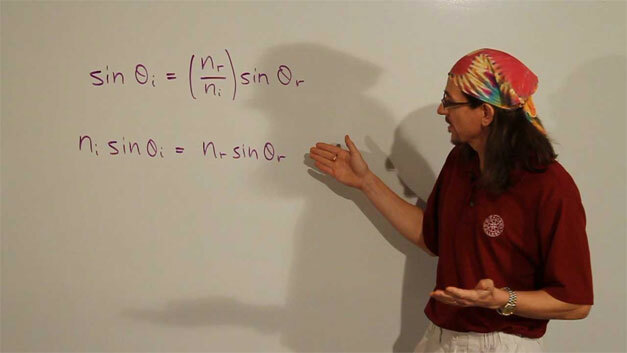 In an algebra-based physics course taught in a flipped classroom environment at the University of Cincinnati, a vignette was combined with the instructor's video lecture. Students viewed the lecture and completed the embedded IVV outside of class. Later they provided feedback to the instructor indicating that the embedded vignette was engaging and enjoyable. Students requested more video lectures like this in the future.